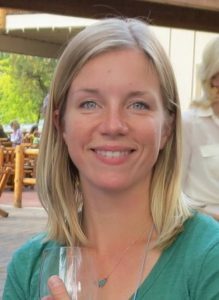 Abby received her bachelor’s degree in chemistry from Hope College in 2005, and her PhD in biochemistry with Phyllis Hanson at Washington University in St. Louis in 2011. 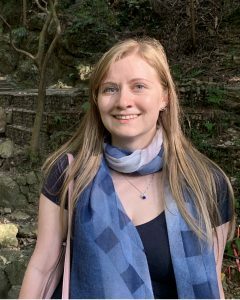 She completed postdoctoral training with Martin Hetzer at the Salk Institute in 2018, and joined the faculty at UCSF CVRI in the fall of 2018. Inside the lab, Abby is happiest on the microscope with a podcast. Outside the lab, you can find her knitting or running. 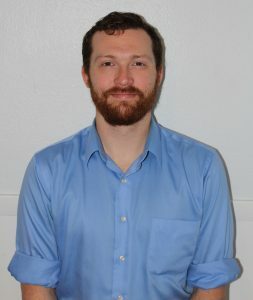 John joined the lab in December 2018. 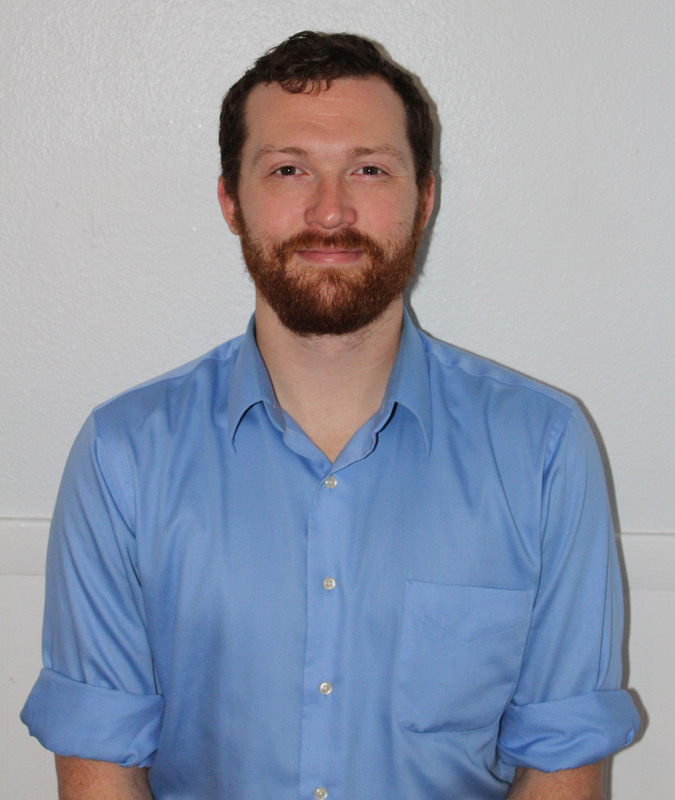 Originally from New York state, John received a bachelor’s degree in physics from Saint Bonaventure University in 2011. 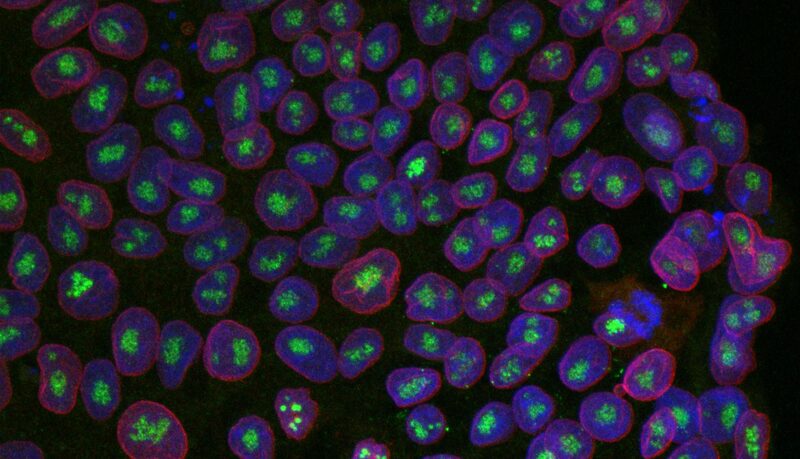 At the State University of New York at Fredonia, he completed a bachelor’s degree in molecular genetics in 2014 and a master’s degree in biology in 2016. 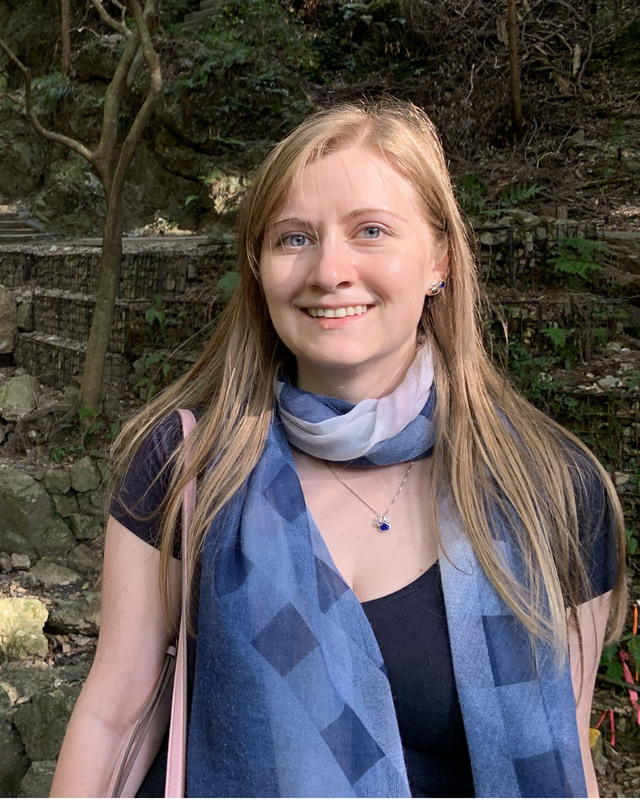 Yana joined the lab in April 2019. She moved to the San Francisco Bay Area from Moscow, Russia when she was ten years old. She got her bachelor’s degree in ecology & evolution from UC Santa Barbara, and then joined the genetics graduate program at UC Davis. She completed her PhD working on zebrafish meiosis with Dr. Sean Burgess and Dr. Bruce Draper. In her free time she enjoys yoga/pilates, cooking, reading, and spending time with family and friends. 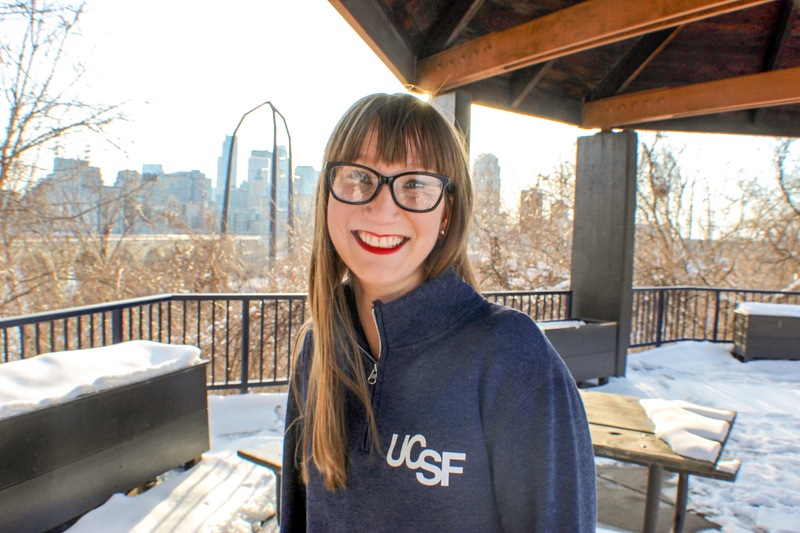 Katie is rotating in the lab during the winter quarter of 2019. Katie graduated from the University of Minnesota before joining the Tetrad graduate program. 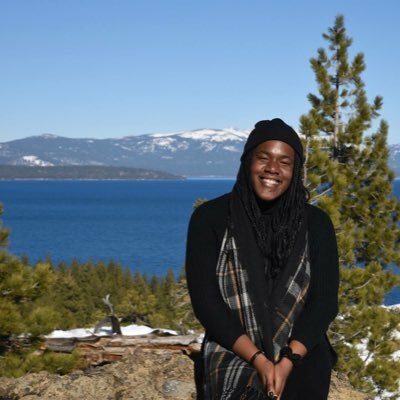 Yewande is rotating in the lab during the winter quarter of 2019. Yewande graduated from the University of California, Santa Cruz before joining the Biomedical Sciences graduate program.